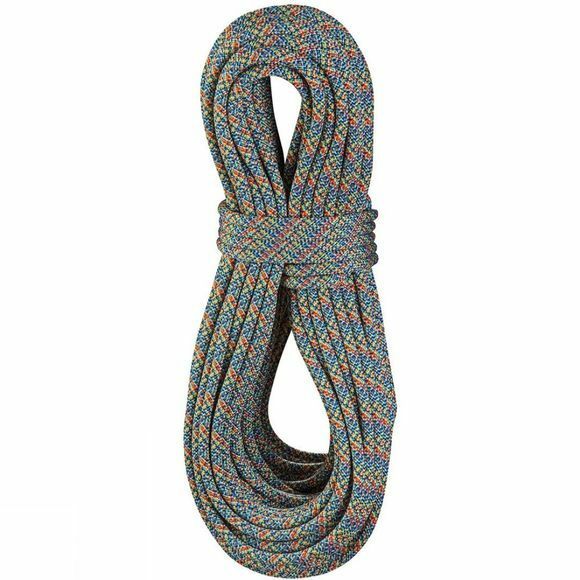 The Parrot 9.8mm 70m Rope from Edelrid is a robust, all-round rope with an ecological footprint. Produced of high-quality yarns left over from our production. Its handling and strength are identical to our other ropes.